Beautiful gardens with more than 35 varieties of tropical flowers and trees highlight the landscaping. 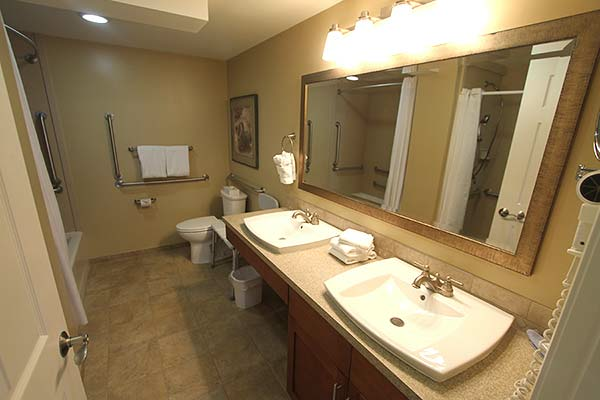 Guests of the resort can enjoy the on-site outdoor pool, whirlpool, and tennis court. For a special adventure, you can snorkel at Kahaluu Beach Park, two miles away. At Keauhou, a 36-hole golf course is open for play. The 18-hole Makalei Golf Course is a 15-minute drive away in the cool mountain area. Enjoy deep-sea sport fishing at Kailua Kona, two miles from the resort. 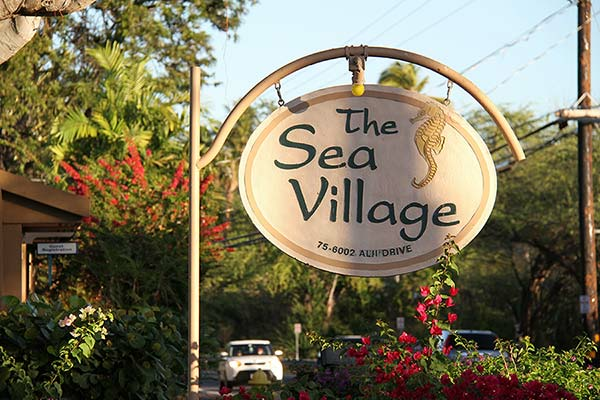 Sea Village is close to everything happening in Kona. 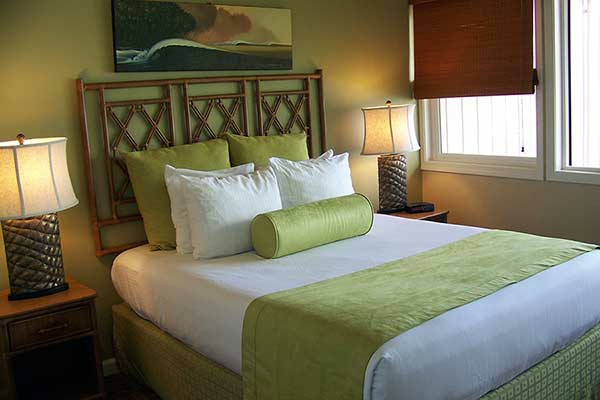 Golf is only minutes away, and the little village of Kailua-Kona is within walking distance. Perhaps nowhere in all the Islands is the heritage of old Hawaii as evident as in the Kona area. 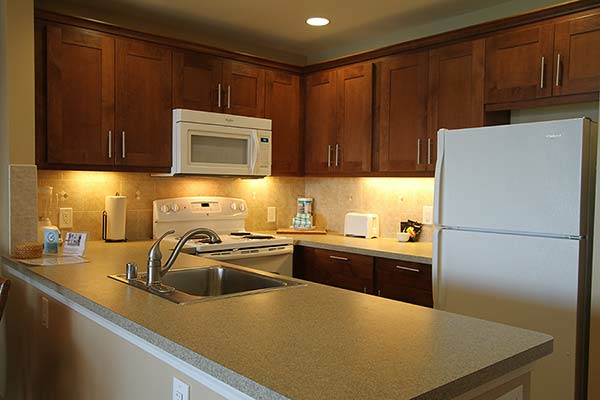 Sea Village's spacious units feature full kitchens with all the extras and private lanais. The swimming pool, whirlpool, and tennis court are at the doorstep. Shopping, restaurants, and entertainment are close by. Lush tropical gardens feature over 30 varieties of flowers and trees. 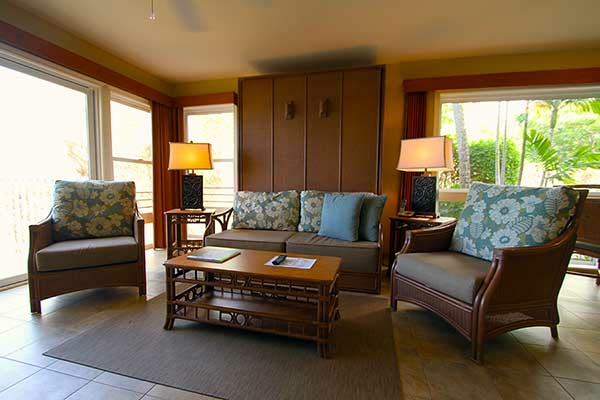 Start your morning off with a freshly brewed cup of Kona coffee out on your ocean-view lanai before heading off for a deep-sea fishing excursion or a round of championship golf. There’s always tomorrow for that long walk on the beach, tennis match or shopping extravaganza. 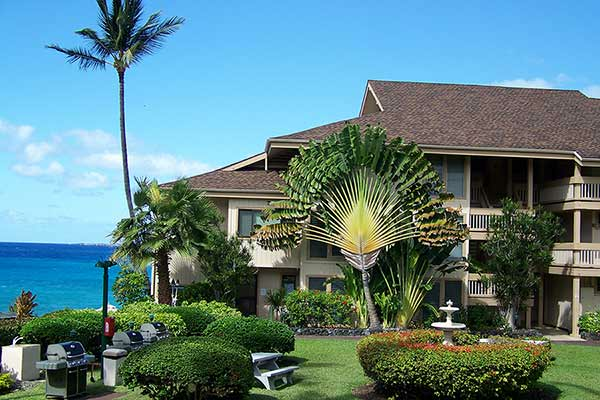 Located a short distance from the heart of the Kailua-Kona city district, your fully equipped Sea Village resort stay offers a seaside swimming pool and the perfect starting point for snorkeling and diving adventures. 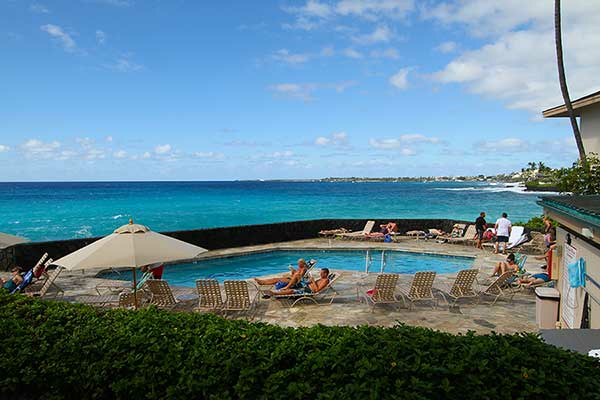 It’s also the ultimate vantage point for whale watching and your very own spectacular Hawaiian sunset.